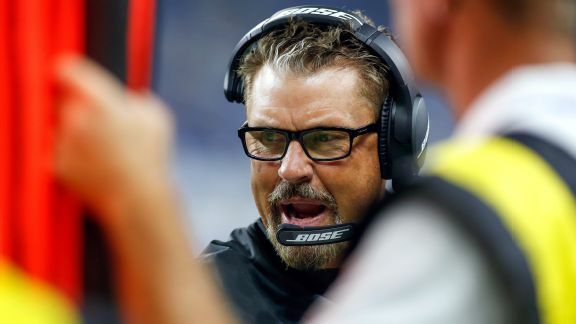 After reuniting former foes Gregg Williams and Joe Vitt, the Jets' new head coach douses any talk of a potentially combustible situation. 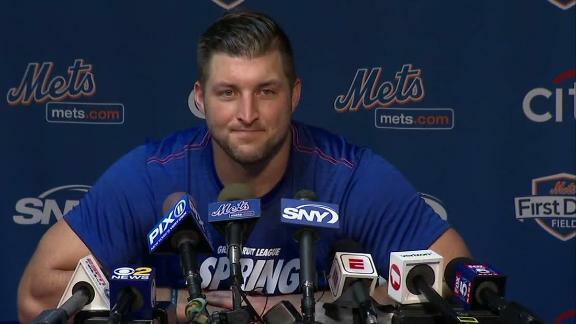 Tim Tebow gives an inspirational answer when asked about his naysayers. 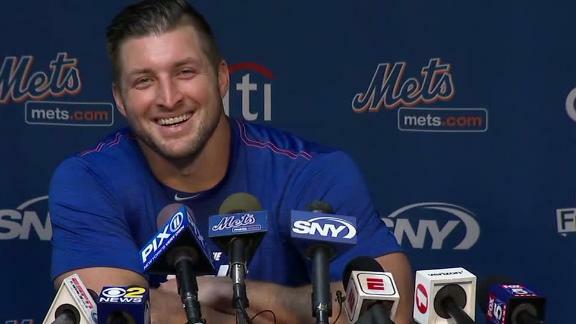 Tim Tebow reveals the advice he gave to Kyler Murray in regards to deciding between baseball and football. 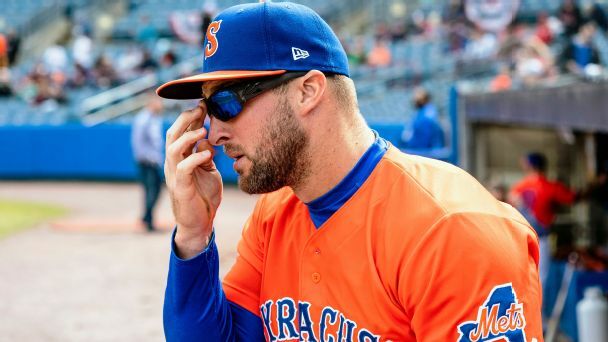 Tim Tebow says the Alliance of American Football keeps calling him to play, but he insists he is committed to playing baseball. 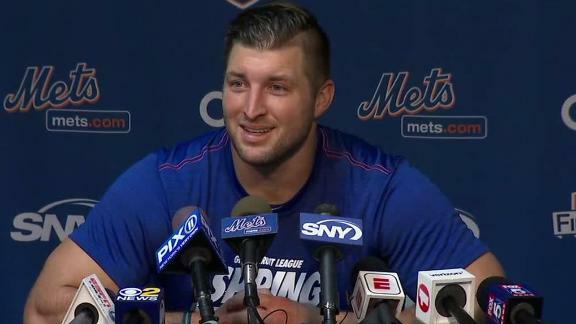 Tim Tebow expects spring training with the Mets to be smoother than last year's because he's more adjusted to his transition to baseball. 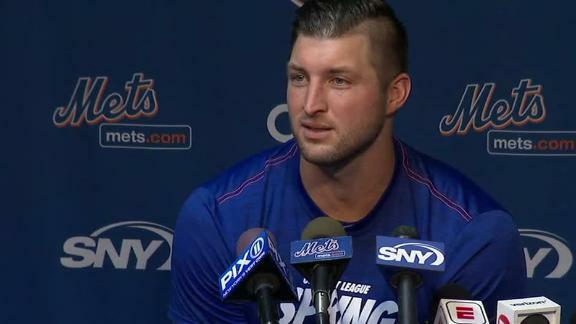 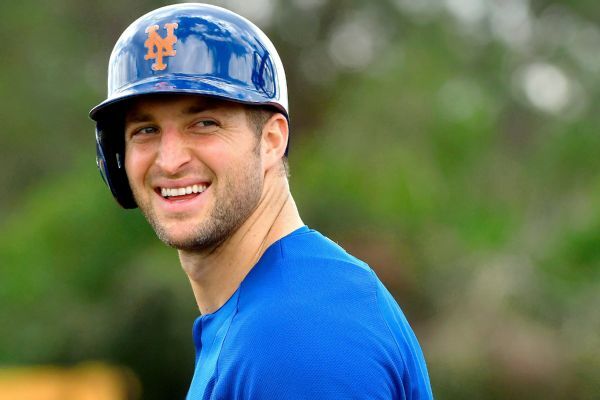 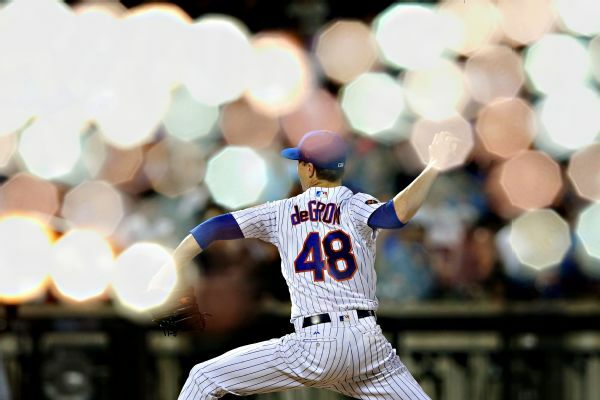 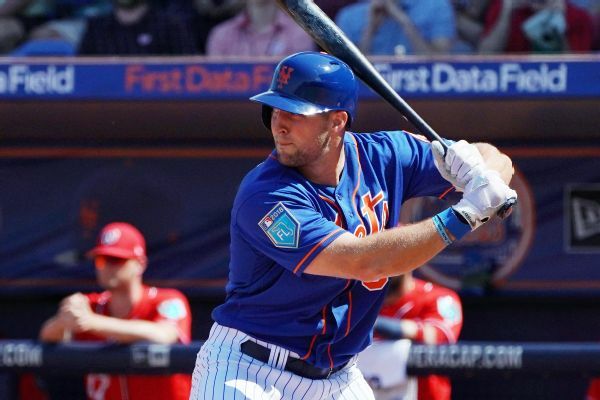 The Mets say Tim Tebow will return to start spring training at the team's major league camp in Port St. Lucie, Florida.